Macaronis Resort is situated on the edge of picturesque Silabu salt water lagoon, just across the bay from legendary Macaronis wave. Tidal movement keeps the lagoon clean and cool to swim in, with magnificent sunsets that occur over the lagoon at the end of each day. 16 well appointed guest rooms elevated 8m above sea level each have an ensuite bathroom, large 4m out door veranda, 32 inch flat screen TV, DVD player, Sat TV channels, AC, complimentary WiFi internet, with proper thermal and acoustic insulation providing maximum comfort and privacy for guests. Macaronis wave is the Mentawais most consistent and perfect wave breaking in all tides and ridable in almost any wind conditions. It’s no wonder it has previously been officially voted the ‘funnest wave to surf on earth’, in fact in this survey an amazing 76% of all pro surfers and industry figure heads choose Macas as the ‘funnest wave they had ever surfed’ (refer to Waves Mag December 2003). Macaronis is surfable on large or small swells, in all tides and almost any wind conditions. Macas has a reputation as being the most smackable on-shore wave to surf in the world and is popular with both intermediate and experienced surfers. On large swells, Macas can offer some of the most epic tube riding conditions around, and in smaller swells it is a perfectly shaped peeling left hander, great for all levels of surfing. Preparing for surf in Bali is very important. You have to bring the right equipment have knologe of breaks and respect local laws and customs. Bali is where surfing first took off in Indonesia as it is home to some of the most perfect waves in the world. Whilst being an ultimate surf discovery in the early 70′s Bali has since took off and became a serious tourist destination. 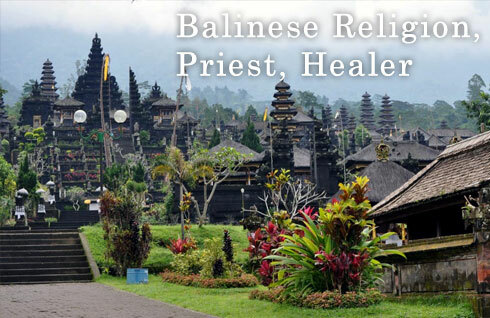 Bali offers a wide variety of surf breaks to cover all levels of surfing. Thunderous waves such as Padang Padang and Uluwatu can cater for the experts whilst the likes of Dreamland and Kuta Beach are an excellent starting point for the less experienced surfers. Bali offers excellent waves all year round as somewhere along the coastline is able to deliver offshore winds during both the wet and dry seasons. It is extremely rare, if not impossible for there to not be a surf able wave somewhere on the island at any time. The Dry season (from mid-April to mid-October) is the most predominant season as it is the most consistent time of year for swells and almost always offering offshore (East to South-East) trade winds on the west coast. Big southerly ground swells are consistent during this time of year as it is winter in the southern hemisphere and the Indian Ocean is in full force. The west coast of Bali really fires up during the dry season and most of the time the waves are picture perfect so bring your camera to get some insane photos of thumping left hand reef breaks, however there is something on offer for everyone. The Wet SeasonThe Wet season (from mid-October to mid-April) is the time of year where Bali can be a little bit less predictable with swells but still offers some world class waves. This is the time for the East coast to start firing. The trade winds are generally from the North-West directions so there can be a lot of offshore time on the East coast to be had. The benefits of being in Bali at this time of year include surfing less crowded waves and a variety of pumping right handers to be had. There can be a lot of rain at this time of year, hence being called the Wet Season. However, rest assured that you will be rewarded with some decent un crowded waves for putting up with the wet weather. January and February tend to be the wettest months. - After Sun or Aloe Vera cream for sunburn and surfing rash. 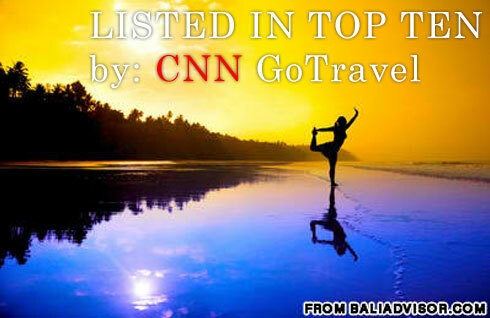 - Passport and US $25 for visa on arrival. 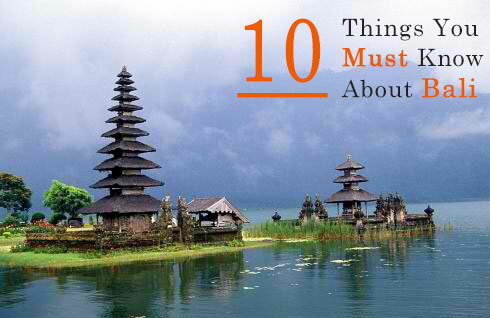 Or you can organise a 60 day tourist visa through the Indonesian Consulate nearest to your home. Don’t stress if you forget to bring something on your surf trip to Bali. 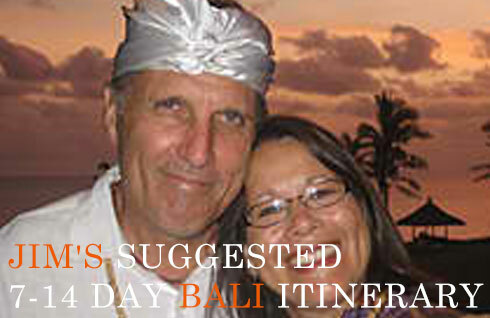 You can find everything you need or everything you have forgotten in Bali ;o) Except for your passport!